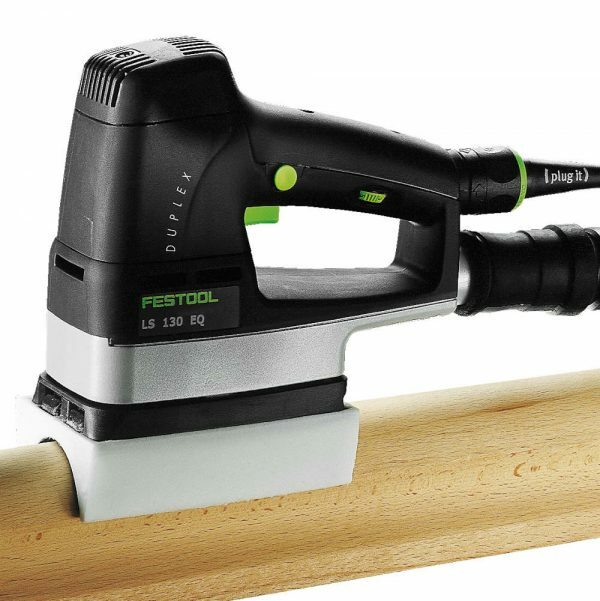 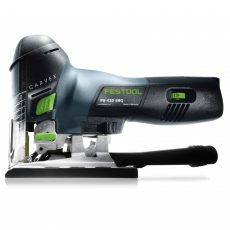 Festool’s Duplex LS 130 EQ linear sander makes detail sanding faster, easier, and cleaner. 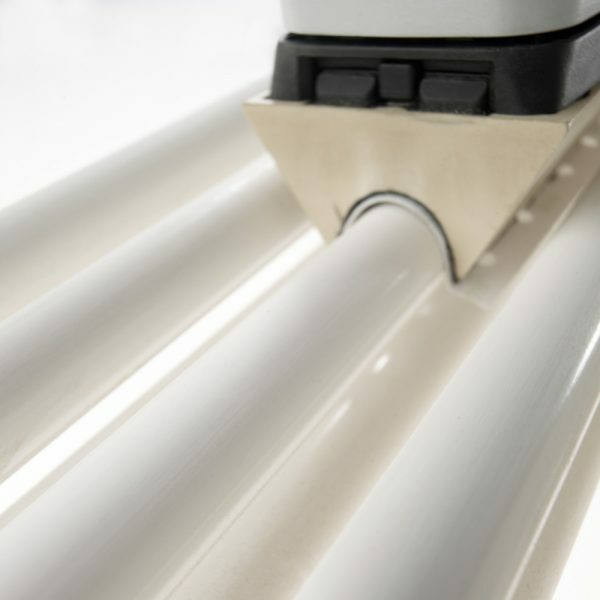 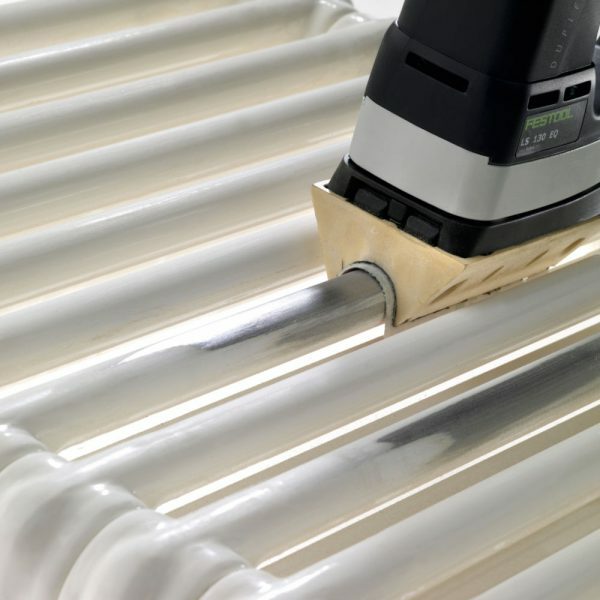 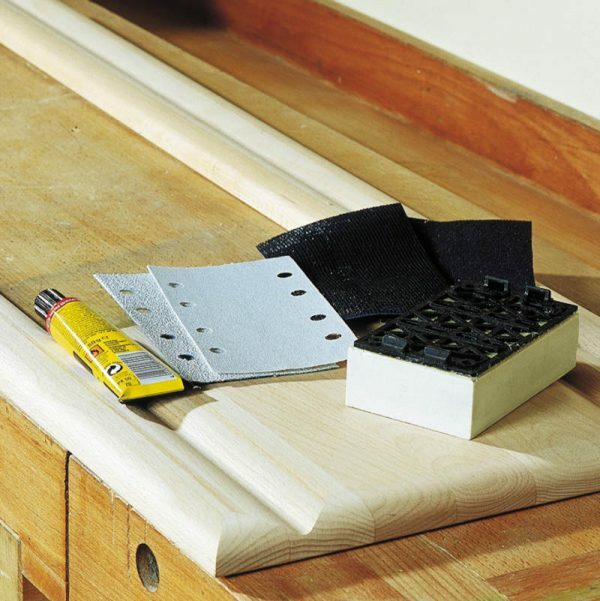 Rabbets, edges, and profiles are best sanded by a linear motion. 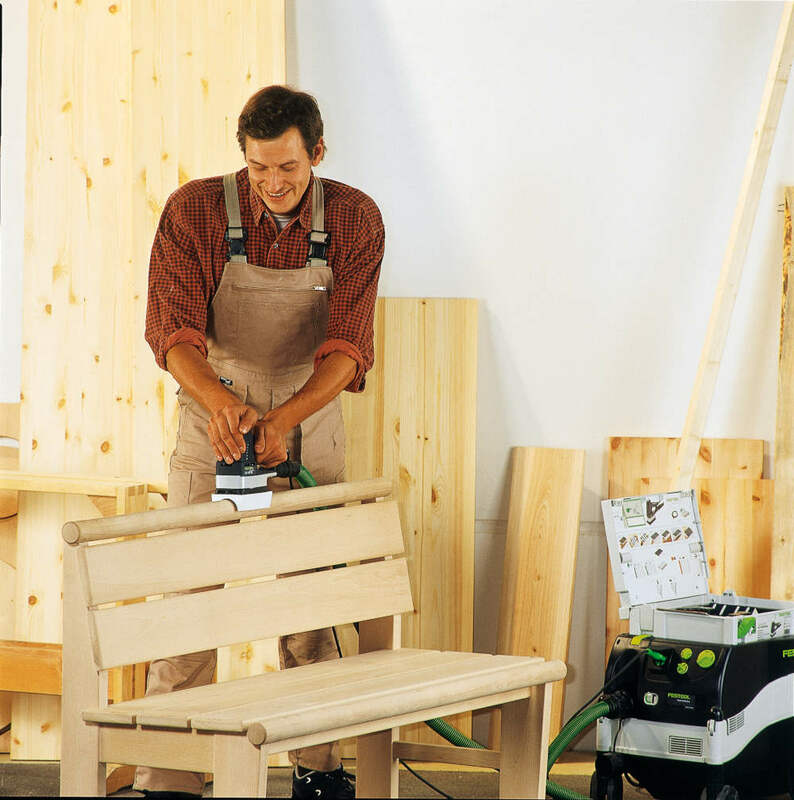 Until now, the only tool that could do that was your hand, and there is no dust extraction when sanding by hand. 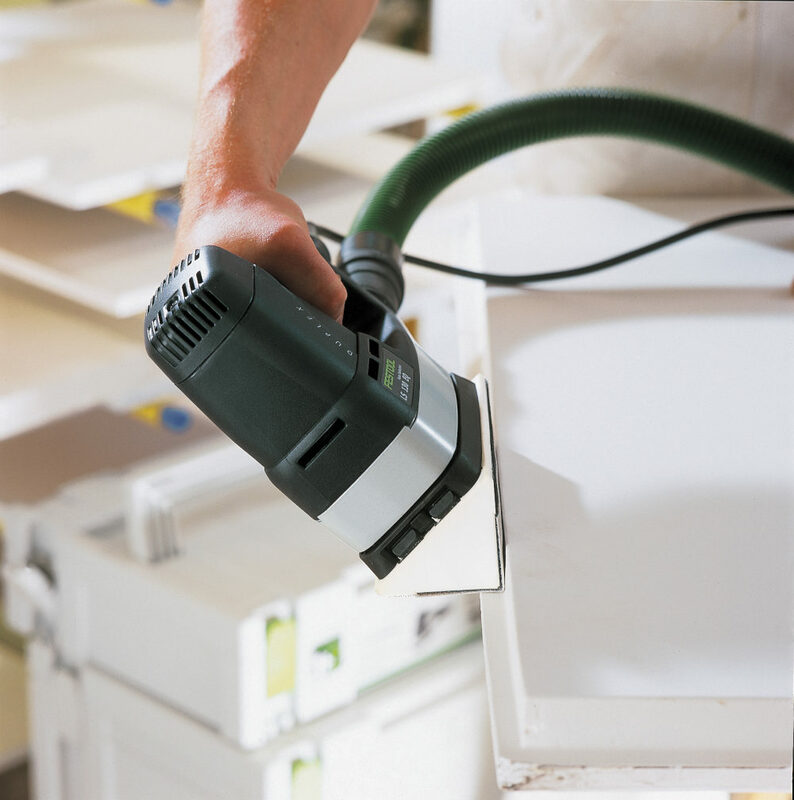 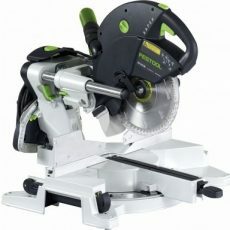 But the LS 130 linear sander powers through detail sanding faster, more efficiently, and without the fatigue. 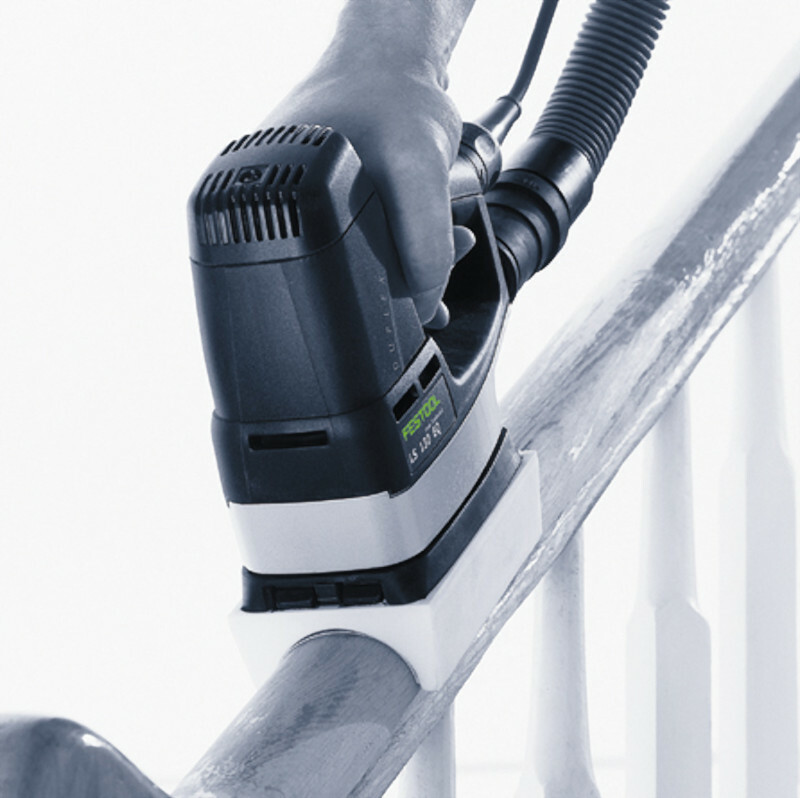 As common as these jobs are, the LS 130 is sure to provide major savings in time and effort. 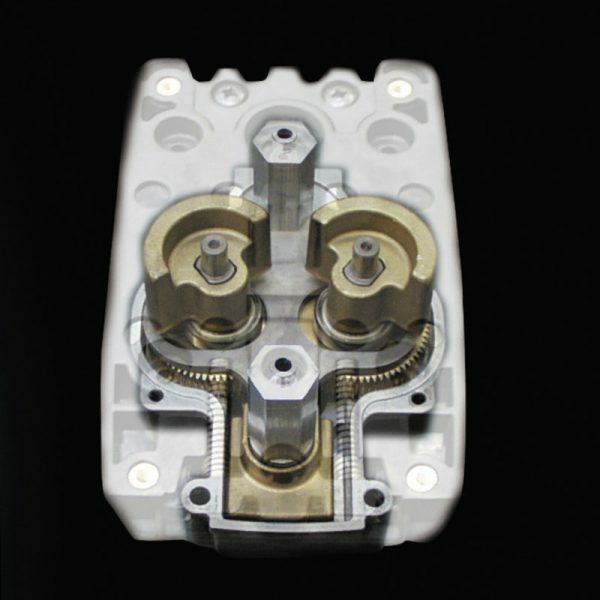 A wide selection of pads can be mounted for any application. 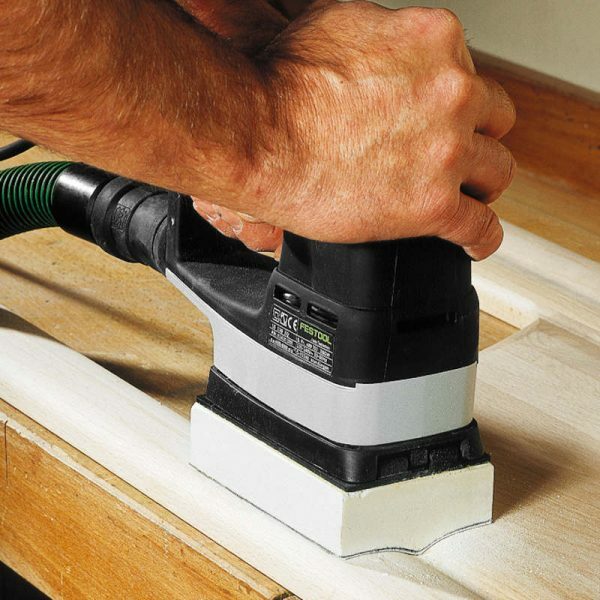 Sanding motion imitates hand sanding perfectly for sanding profiles, edges, or rabbets. 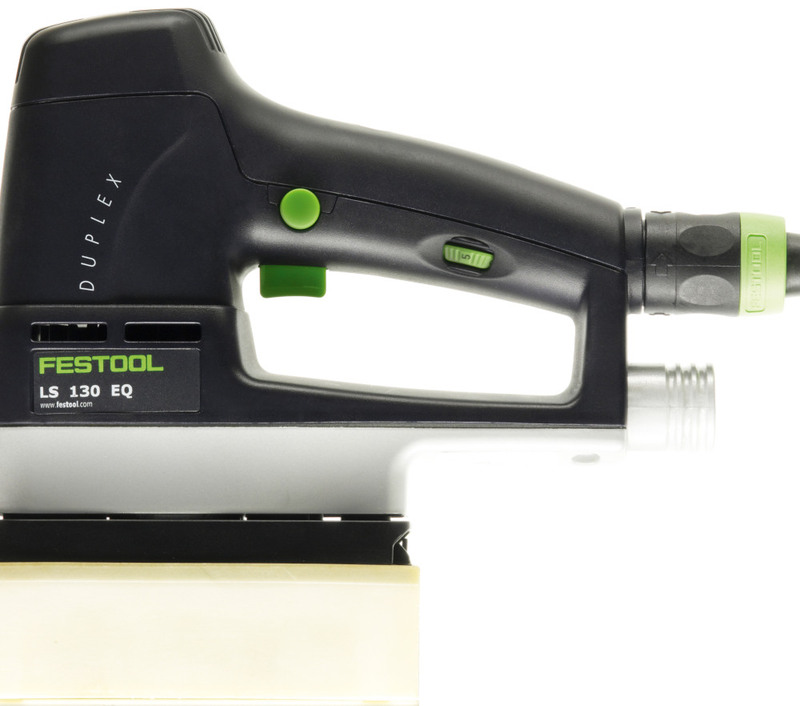 Powers through detail sanding 3x faster hand-sanding, eliminating user fatigue and delivering more consistent results. The LS 130 was designed to fit snugly in your hand for ease of maneuverability, requiring less energy and making your work easier. 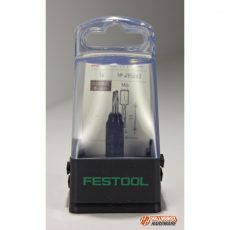 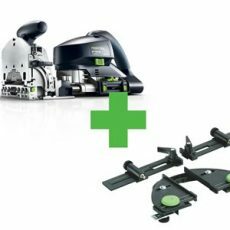 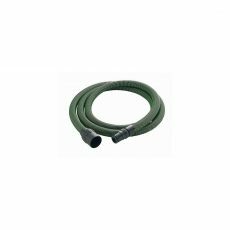 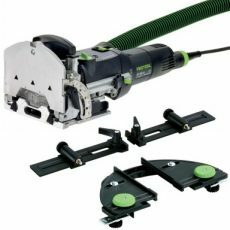 13′ cord to help access those hard-to-reach areas, interchangable with other Festool power tools. Lockable trigger allows you to concentrate on sanding rather than operating the trigger.